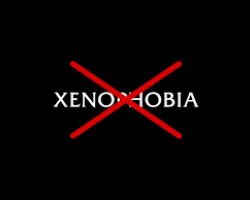 APA-Pretoria (South Africa) — South Africa has blamed “fake news and acts of criminality” for fuelling the xenophobic attacks on Malawians and other foreign nationals in the port city of Durban last week, APA has learnt. 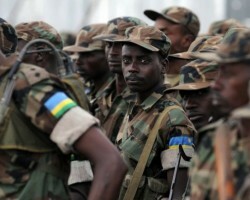 APA - Kigali (Rwanda) — The African Union (AU) Peace and Security Council will on Wednesday discuss a collective measures by Africa and stakeholders to combat the ideology of hate, genocide and hate crimes ahead of the 25th commemoration of the mass slaughter of Tutsis on 7 April, a diplomatic source confirmed in Kigali. 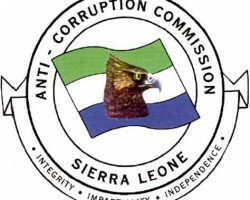 APA-Freetown (Sierra Leone) — Sierra Leone’s anti-graft agency says it has indicted the Director of Surveys and Lands at the Ministry of Lands, Country Planning and the Environment for corruption. 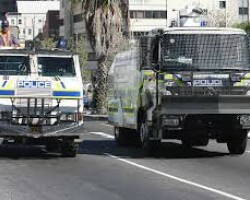 APA-Pretoria (South Africa) — The South African government on Sunday expressed concern at reports of violence against Malawi nationals in KwaZulu-Natal Province where thugs physically attacked and robbed them of their property before being chased away from their homes. APA - Kigali (Rwanda) — Municipal authorities in Kigali Rwanda and Barcelona, Spain on Friday signed a Memorandum of Understanding (MOU) to jointly advance smart city initiatives. 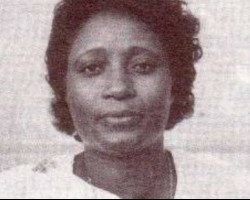 APA-Kigali (Rwanda) — A former Rwandan Justice Minister before and during the 1994 genocide against the Tutsi, Agnes Ntamabyariro is contesting her life sentence over the killings. 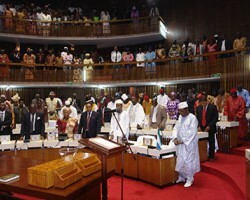 APA-Freetown (Sierra Leone) — Sierra Leone’s Parliament has confirmed the involvement of three of its members in a car crash in Rwanda.